Homeschooling is a decision made by parents to educate their children at home in many different ways. Although there are many cynical opinions about the teaching certificates which doubt the education quality, mothers are usually the teacher in a homeschooling family, especially if the children are still young. In this case, the role of a mother to teach the children sounds like a single fighter. All homeschooling mom would be very desperate when they cannot teach children. 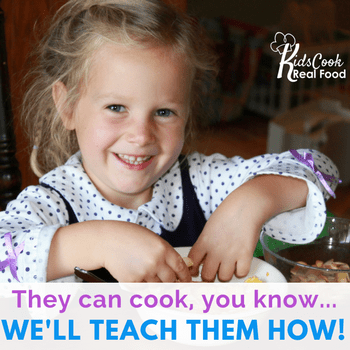 What would happen when a homeschooling mom cannot teach children? Therefore, it seems that the role of a mother is not replaceable when an emergency comes up. Many people will think that the story of kids finish when mothers cannot teach children. Being sick is a natural fact that human being cannot avoid in life. Nobody expects to be sick. There are a couple of times when I have been in long bed rest. I felt very guilty to leave my children learning without any help that they need. People say that children were poor without anyone could replace me. Accompanying homeschooling children in the middle and high school makes people thrilled. When kids have just finished the elementary level, people often ask when we will return to the public or private school. Doubts toward the capability of mothers teaching their children will come up. Is it the time for the family to stop homeschooling? The world is not always the same. Every family will also have a different story. Not every family have the stable and good financial condition in a long time. There might be some wave of financial problem that strikes the families. If it happens to the homeschooling families, mothers, who usually stay or work at home, might unavoidably have to work helping fathers as the breadwinners. It might give a strike to the homeschool. Should the families send their children to school? Patience is usually very challenging for most of the homeschooling mothers, including me. Avoiding arguments with kids, a family might give up homeschooling their children. It is not about emotion, but it can be about the academic things. Life doesn't always happen smoothly. There are some unavoidable family matters that might come up in the journey of life. It is not always about the money, but it can be about some busy real life that prevent a mother to concentrate in homeschooling their children. Instead of deciding to get burnt out extremely, here are some ways homeschooling parents can consider to solve the problems. You might try them. 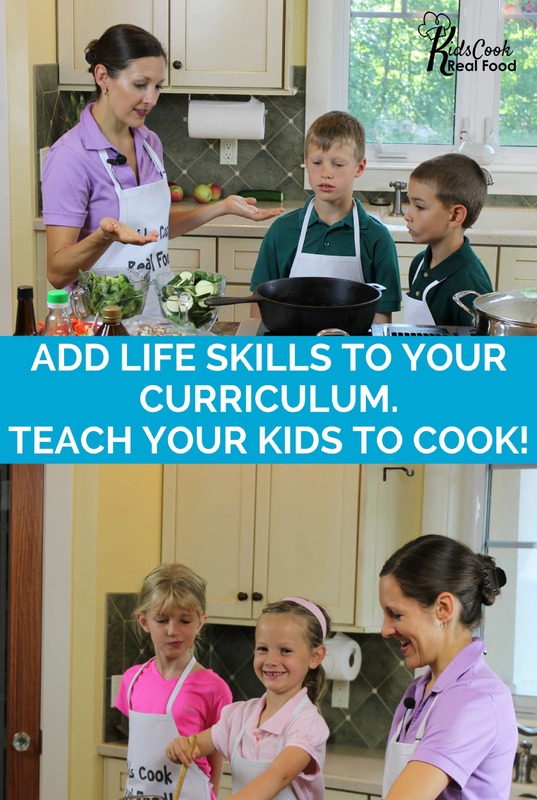 Currclick Live Classes have more 70 classes to access for homeschooling children. School House Teacher also has more than 80 classes for your children to take, start from the kindergarten to the 12th grade. Gentle Guitar offers both video courses and private skype lessons to teach your children aged 5-12+ to play guitar and music. There are 3 free lessons for trial. Unlock Math has wonderful online math lessons for the middle schoolers. Middlebury Interactive App has some interactive language lessons for children who want to learn foreign languages. Just giving kids schedule to remind them doing the online lessons regularly. This might be the fastest way you can do to meet a real time teacher without going to school. Parents still can handle the time and children still can have more customized lessons. The ability to focus teaching children. Many tutors are busy with gadgets while teaching children. Specialization in certain subjects might be important in certain cases. For example, I am not going to hire a piano tutor without proper certification if I want my children to take certification. Consider the family budget. When you hire a tutor with low fee, you might not be aware that the fee budget will increase after you hire some of them or some sessions. Therefore, there should be a budget calculation to hire tutors. Control the attendance and the learning quality from the tutor are very important to make sure you don't lost your right. Parents also can work together with other parents to teach some homeschooled children regularly by turn. Parents might also hire a tutor for their children taught in groups. You might work together in certain or some subjects regularly. In this way, parents don't work alone to help children learning they cannot handle. Children will also have time to meet and work regularly with other children. Working together with other parents doesn't have to be organized in co-ops. You might also occasionally work together in certain topic or subject that you cannot handle by yourself. I was very worried that I cannot do dissection by myself. At the same time I found other parents also had the same topic of animals. Then, we worked together to get the dissection activities done. Thus, kids could do dissection with other people's help. Therefore, it doesn't have to be parents who teach your own children. On the other hand, you still have to control their learning. Parents need to know what kids are doing so that they can help children when it is needed. There are a lot of software and applications to teach learners using gadgets in some subjects. Parents don't need to have strict control toward the children's progress as they usually have a provided assessment to control the learning outcomes. Jumpstart Software have some series for helping the preschoolers to the elementary learners learn in fun ways. For an emergency purposes you can use them for your children. Here is a list of Mathematics application, both free and paid, that you might use for children's learning with minimum supervision. Homeschool Buyers Coop also provide great homeschool products, including software and application with wonderful deals. When A homeschooling mom cannot teach children with certain expertise, you might send them or accompany them to learn from the experts. This way will be more effective and efficient. They will get the best from the right persons. Usually, the expert will be able to make your children more interested in learning without making you more stressful. If you cannot find any experts around, you might try to be a learning partner or you can make a learning team with your children. There are so many tutorials available both online and offline. You don't have to be an expert or to be perfect in teaching your children. Instead, you might grab some tutorials to work together with your children. Becoming a partner in learning is really different from teaching them. You get a problem, think, and solve the problem together. Well, I usually count on the use of youtube and pinterest to get more resources in helping my children learning. There are a lot of resources we can adopt both free and paid in both of the social media. Kids get more motivation in playing music from youtube. I am not a musician, but kids can learn how a musician performs on the youtube. I love Pinterest so much for the unlimited collection of learning resources in many subjects for anyone wants to learn. Visit Blessed Learners's profile on Pinterest. For the case of limited time in teaching, you might modify the academic year you have planned into the most comfortable way for you to help them learn. It might rise a disappointment for children, but you might give them some understanding of the problem you have got. For example, if there is a possibility, you might swap the holiday and the normal academic year to be the learning time for children. Or you might change the weekends to be learning time and the weekdays to be a free project time. If it is possible for you to change turn with your husband or any other family members helping and accompanying children learning, you might discuss and manage the most suitable timetable for everyone. Therefore, you are not going to be the only one that take the burden of homeschooling anymore. When you find that many ways cannot help your problems solved, you might consult some experienced homeschoolers or any homeschooling buddy. You might also want to chat with me. Well, I find myself not an expert, but who knows that I might help you. 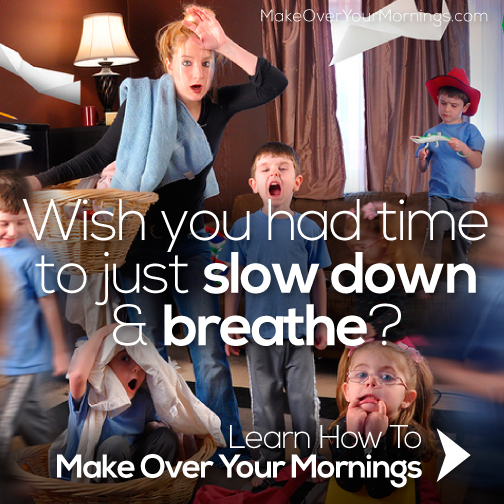 Do you have other suggestion when a homeschooling mom cannot teach children? That’s right! We don’t have co-op here and really wish we have one.